A few weeks ago, at the end of February, Bloomberg published an informative article about a commodities trading company called SourceSage. The story was insightful because it told of the unlikely team behind a Singapore raw materials trading company. It was also interesting because of their amazing growth in commodity trading markets. An expanding company with over 10,000 clients, including Cargill Inc. and Wilmar International Ltd., in 102 countries. 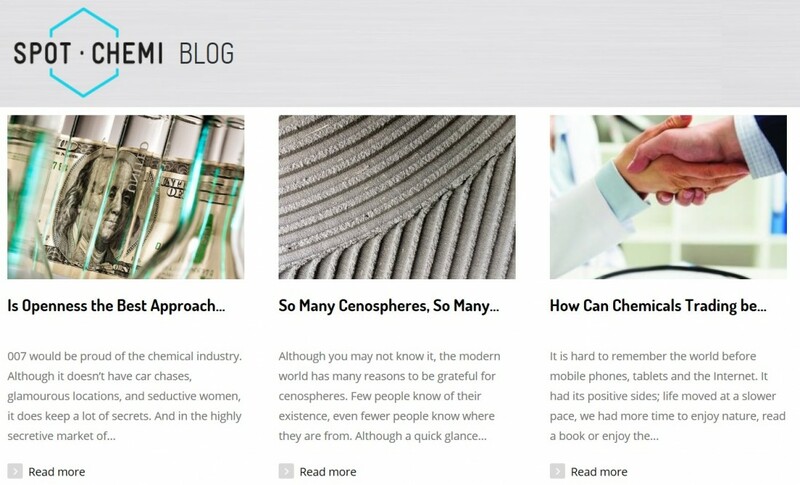 If you are interested in reading more about industrial raw material markets, chemical prices, and feedstock sourcing, then please take a look at the SPOTCHEMI blog page. Seeing the advantages available for tech-savvy raw material traders, the team began to combine the commodities trading knowledge of father John, with son Jian’s understanding of the latest technology and communication techniques. In doing so, the business has found a growing market for providing data and pricing information in a huge industry sector. “It’s a robust technology platform that’s user-friendly and easy to navigate,” said Sathia Varqa, co-founder of news and data publisher Palm Oil Analytics, who uses the app daily to reach SourceSage’s palm-oil related community. Neither father or son had originally planned to go into business together. When Jian was growing up, John’s work commitments prevented them from spending much time together, especially as Jian was often studying overseas. Then one day in 2013, John asked his son to set up a website for his trading company. The question came quite ‘out of the blue’, but was the beginning of a beautiful working relationship. Today, after just a small $50,000 start-up investment, SourceSage has grown to be a ‘go-to’ business for commodity traders, and a well-known supplier of information on Far East raw material prices. Today, SourceSage is not alone in supplying an online hub for raw material buyers and sellers. 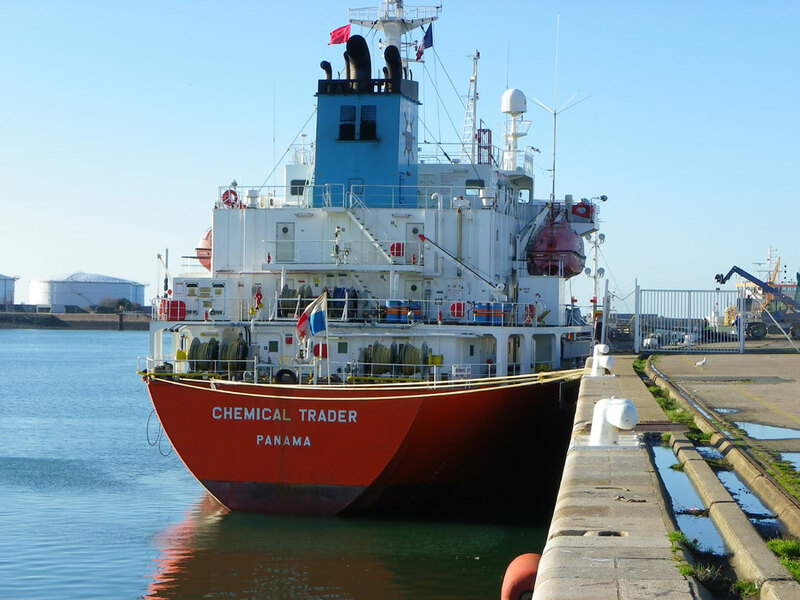 SPOTCHEMI (who support this article) is an online community of chemical industry professionals. Through the company’s website, raw material manufacturers, suppliers, and traders keep up to date on news, price fluctuations, and market trends. 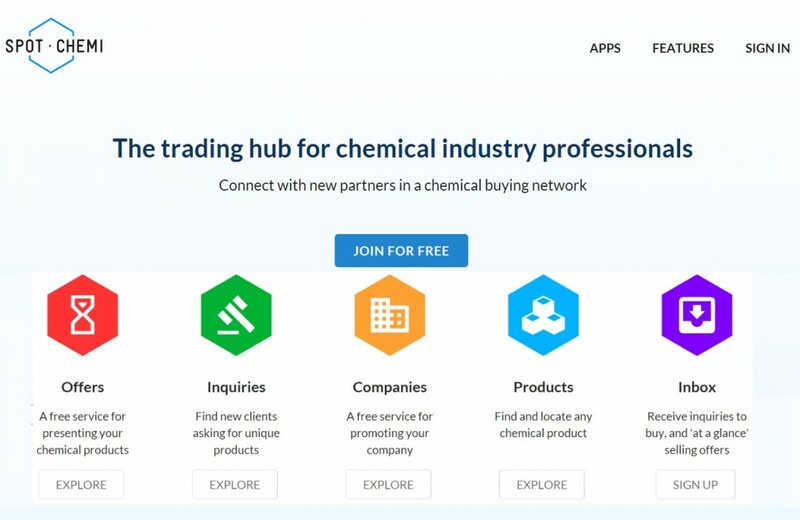 The website also offers a product sourcing service, product promotion tool, and provides a general platform for networking among like-minded chemical professionals. While the speedy expansion at SourceSage is to be commended, it is just one of several start-ups who have seen for reform in raw material markets. The need for ‘real-time’, international data on prices is modernising the sourcing and supplying of industrial raw materials. Given the advantages offered to those who use information hubs and online buying networks, those who ignore progress are sure to be left behind.